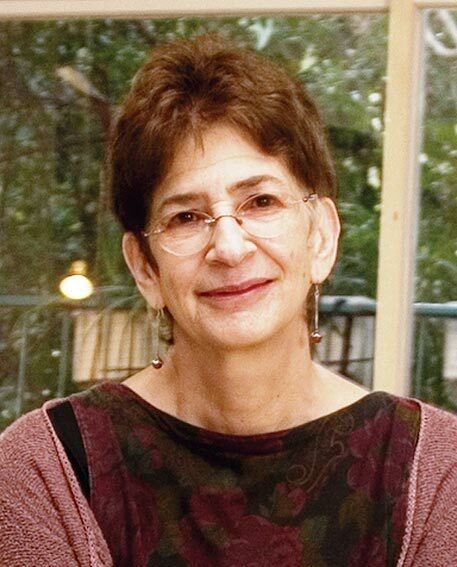 Tanya Reinhart is an Israeli Emeritus Professor of Linguistics and Media studies at Tel-Aviv University in Israel and a Professor of Linguistics at the University of Utrecht in The Netherlands. As of January 2007 she will also be a Global Distinguished Professor at New York University in the US. Academically, she is best known for her contribution to theoretical linguistics. She received her PhD in 1976 from MIT, under the supervision of Noam Chomsky. Her most recent book in this area Interface Strategies appeared in 2006, with MIT Press. Following the Oslo agreements in 1994—which she viewed as a painful deception of the Palestinian people and the implementation of a sophisticated Israeli apartheid regime—she turned to political writing. She contributes a regular critical column to Yediot Aharonot, Israel’s biggest daily, and publishes widely online and with international media. Her book Israel/Palestine – How to end the war of 1948 (Seven Stories Press, NY) covers the Israeli occupation of Palestine in the years 1999-2002. Her follow up book, The Road Map to Nowhere – Israel/Palestine since 2003, appeared in July 2006, with Verso. A French version – L’heritage de Sharon, appeared in April 2006. Professor Reinhart will deliver the second Edward Said Memorial Lecture at the University of Adelaide on the 7th of October 2006 and will also speak in Melbourne, Sydney and Canberra.